Train, Teach & Transform (T3) is a fellowship program offered through Warriors at Ease. Through a competitive selection process, program managers will select fellows who will receive full scholarships for Warriors at Ease Level 1 and Level 2 Teacher Training and become part of a community of certified yoga and meditation teachers in the T3 program. The 2018 application period opens May 15, 2018. Please read the following information BEFORE applying for the T3 Fellowship. Willing to pay your own travel costs (transportation/lodging/meals) for a Level 2 in-person teacher training in Fayetteville, North Carolina; Killeen, Texas; or Kailua, Hawaii (Oahu). Only tuition to Level 2 training is covered. *You must have a 200 hour yoga teacher certification or formal training as a meditation teacher. Those who are enrolled in a teacher training but have not yet earned a certification may be considered on a case-by-case basis after detailing your timeline for completion. Please email us at Admin@warriorsatease.org and inform us of your training timeline before submitting your application. The deadline to apply for this fellowship is 6:00pm Eastern on June 12, 2018. Fellows will be announced on June 15th. May 15, 2018 – June 12, 2018 ~ Competitive T3 fellowship application process is open. June 15, 2018 – Fellows Announced for 2018 ~ All applicants will be notified whether they are selected or not. Fellows who are selected will receive a welcome packet and details on how to proceed. Depending on where you are located/taking the Level 2 training, this timeline may vary within these general timeframes. Listed below are the estimated hours that fellows will commit to this program. Fellows who successfully complete the T3 Fellowship will become fully Certified Warriors at Ease Teachers (w/ Level 1 and Level 2 Certifications). T3 Fellows will be eligible for future Warriors at Ease funded programs and to serve as mentors for the next cohort. The T3 Fellowship counts as Continuing Education for Yoga Alliance and potentially other professional organizations. 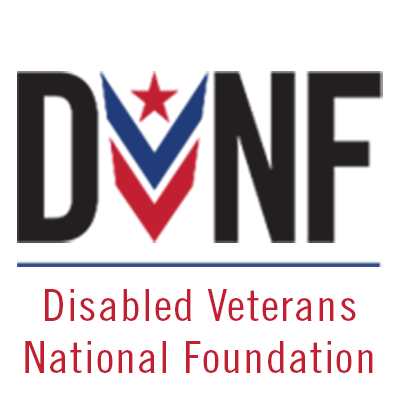 The 2018 T3 Fellowship program has been made possible thanks to a generous grant from the Disabled Veterans National Foundation (DVNF).